On Saturday 9th June CEPI’s President Luc Machon attended the AGM and Annual Conference 2018 of Irish member association IPAV in Kilkenny, Ireland, which included a presentation by Luc Machon on the advantages of CEPI membership. The afternoon conference was attended by 260 members and guests with the theme 'Evolution Through Education'. 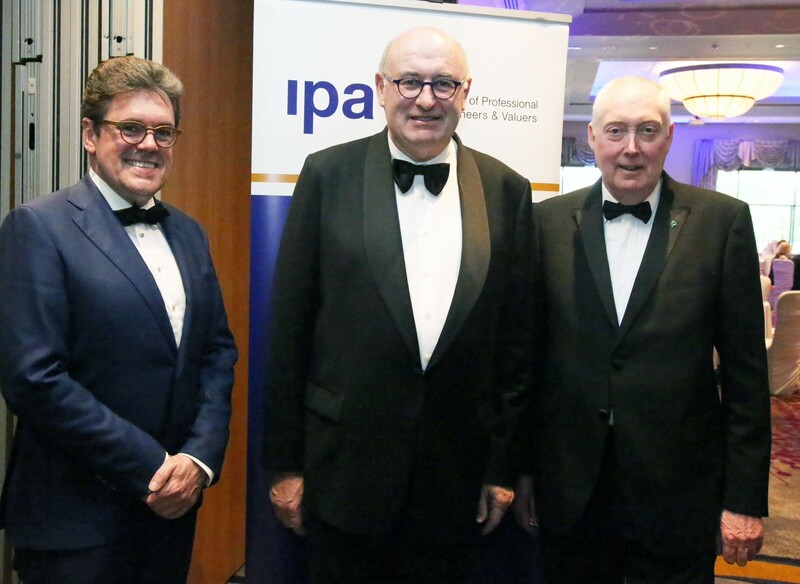 It was followed by a black tie ball attended by 200 guests and special guest speaker Mr Phil Hogan the EU Commissioner for Agriculture. Further details of the event are available at https://www.ipav.ie/news_publications/ipav-agm-annual-conference-2018.